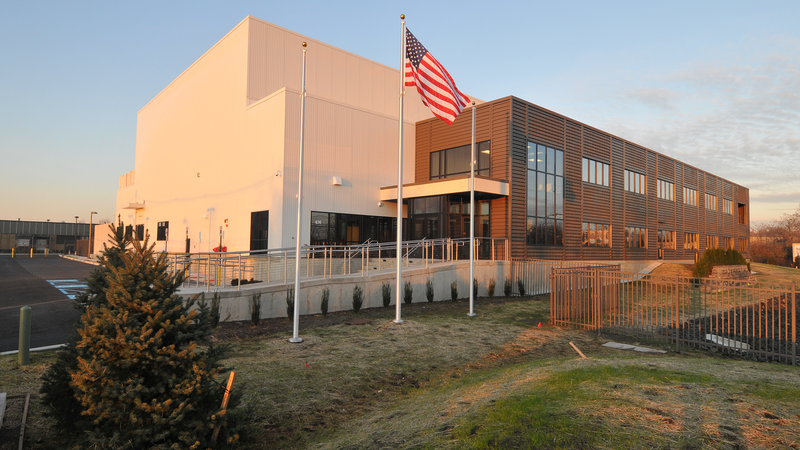 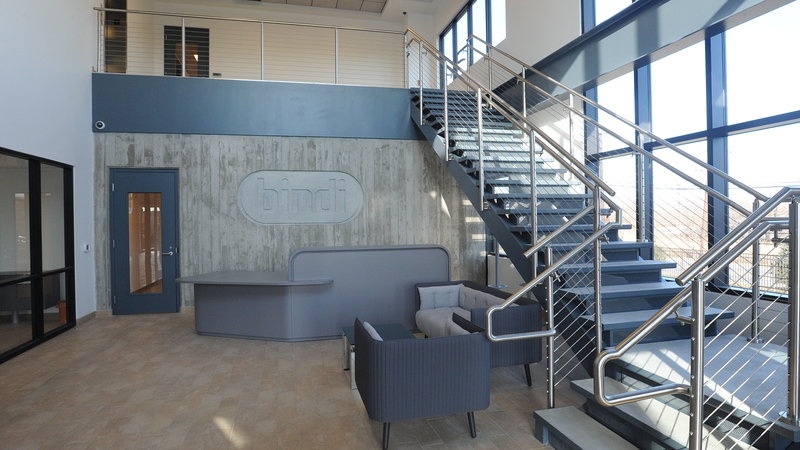 Home » Featured Projects » Bindi Corp.
Bindi expanded their storage capabilities by building a new 43,000 SF refrigerated storage and distribution facility along with their new corporate offices. 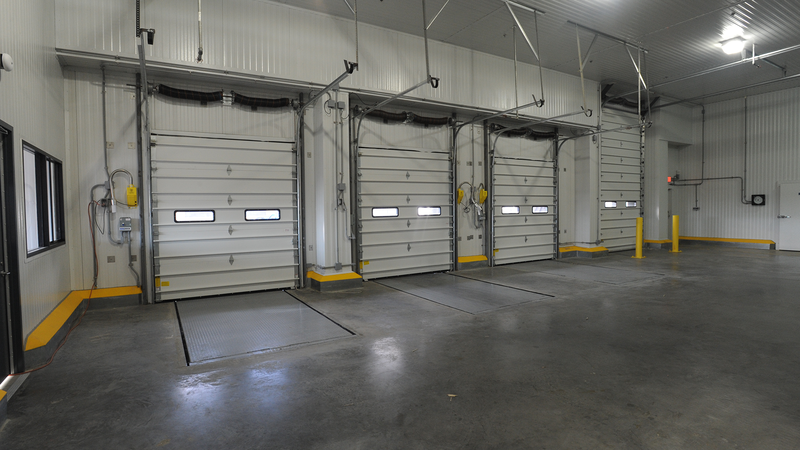 The new 20,000 SF freezer, 8,000 SF dry storage and 3,600 SF refrigerated loading dock will be constructed. 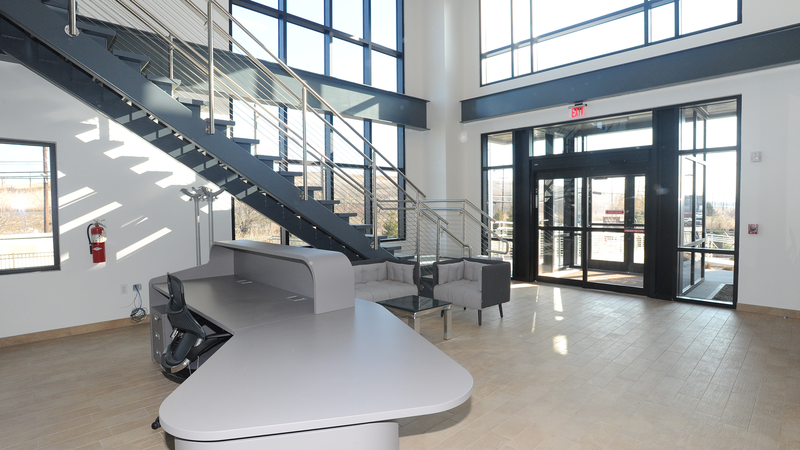 This new building will also be the home to their new 11,000 SF two story corporate office. 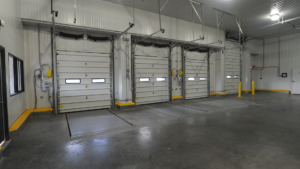 This new storage and distribution facility will be used in conjunction with their existing production plant in Belleville, NJ. The new construction will take place on a property at the corner of Belleville Turnpike and Barszecewski Street that requires pre-construction surcharging for the appropriate soil bearing capacity.